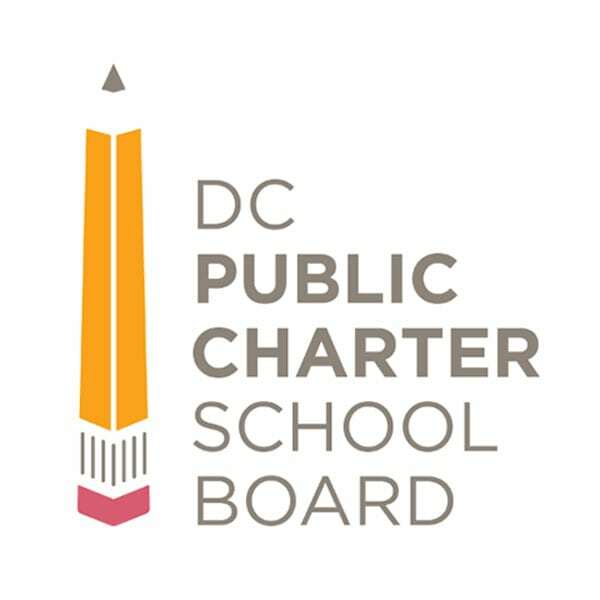 Nonprofit charter schools in Washington, DC operate under the gun in a very high stakes environment, facing loss of their charters and even forced closure if they do not meet expectations. Often lacking the necessary internal resources, they, like many small nonprofits, turn to consultants, which leads to a new set of problems. Washington City Paper recently looked at the dangers of conflicts of interest and the need for greater transparency in the educational market place. Their findings provide some important lessons that can benefit all nonprofits and policymakers. DC’s system has an educational marketplace through which competitive pressures can drive educational performance forward. It uses the results of test-based performance measures to evaluate its schools. It encourages the growth of charter schools to fuel competition. It has a separate public body (the Public Charter School Board) to provide oversight and accountability to its charter schools while allowing them to remain outside the control of the city’s traditional School Board. In this environment, struggling charters often turn to consultants for objective input that can help them improve. Like many consultants looking for ongoing business, TenSquare’s approach builds in the potential for conflict of interest. After conducting an initial assessment of a charter’s operations and educational systems, they present a set of improvement recommendations and offer their services for follow-on contracts to implement their plan. They propose plans that will engage them for multiple years, claiming this is necessary to allow their approach to school change to take hold, yet there is little proof that their model is effective. As the CityPaper reports, “What TenSquare doesn’t say is that its much-ballyhooed multi-year turnaround model has never been fully implemented at any charter school.” Positive results are reported at the beginning of their work with a school, but it is less clear whether these results represent permanent improvement or are just a short-term artifact of the intensity of a consultation. In 2012, TenSquare recruited Goldman to serve as executive director of IDEA Public Charter School. He had also been working in leadership positions…starting in 2009. Form 990 tax documents show that between 2011 and 2016, WEDJ and IDEA collectively paid Goldman more than $1.1 million for jobs ranging from “chief financial officer” to “school improvement leader” to board chair. During this same time span, the two charters paid TenSquare more than $2.4 million for consulting services. And upon leaving his last charter school position, he went to work for the PCSB! It is very common for nonprofit board members to open their address books in search of needed resources for their organizations, often calling in personal favors. Professionals can move in and out of the consulting world. Should it be totally avoided? Probably not. Does it need full transparency so personal gain does not overrule the organization’s best interests? Of course. Transparency can inoculate nonprofits and public systems from the dangers of conflict of interest. Evaluating the cost-benefit of a proposal from a consultant becomes much easier when the details of prior contracts can be understood. In many cases, the ability to get good information relies on the decisions of policymakers. In DC’s education market, at least in TenSquare’s case, this has not been their priority. The PCSB has made it harder to gather data about contracts, raising the threshold for charters, which are exempt from the public disclosure expectations of most public systems—including open meetings requirements—so that only public contracts valued above $100,000 are available to the public. And they have exempted short-term consultants from making any detailed information about how they spend public funds public.